Stunning family home with all modern fit out ready for the new owner, quality built and ready for your inspection. The owners have left the landscaping and window coverings for you to decide on BUT there is an added bonus of $5,000 landscaping and $5,000 window furnishing package included. 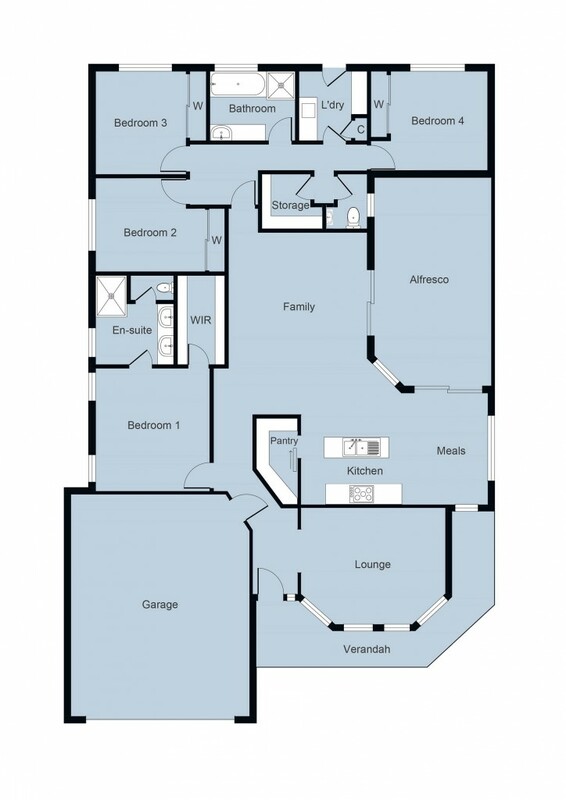 Attention to detail throughout, 4 spacious bedrooms, master with walk in robe and stunning ensuite. Bedrooms all with storage, walk in linen room, powder room and full bathroom. Separate lounge at front and large zone for dining and living with modern and sparkling kitchen with walk in pantry and stone benchtops. Alfresco area at side and yard area has blank canvas ready for your landscape design and shedding STCA. Double garage with direct access. This home has side access to the rear for caravans, boats trailers as well as direct entry double garage. Don't forget $20,000 FHOG is available if eligible, builder's warranty, fresh, new sparking and inviting.